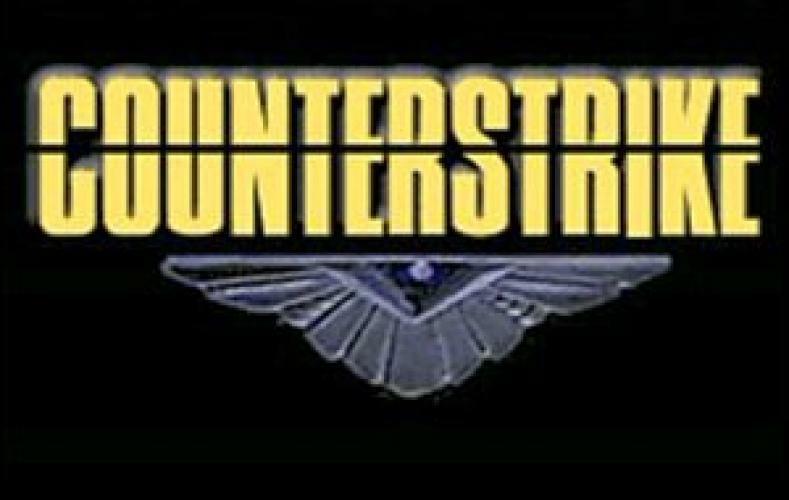 When will be Counterstrike (CA) next episode air date? Is Counterstrike (CA) renewed or cancelled? Where to countdown Counterstrike (CA) air dates? Is Counterstrike (CA) worth watching? Christopher Plummer stars as international industrialist, Alexander Addington, in this thrilling action-adventure series. After his wife is killed in a terrorist operation, Addington assembles a private team of troubleshooters to help combat terrorism around the world. The series was produced in Canada and was syndicated in the United States on the USA Network. EpisoDate.com is your TV show guide to Countdown Counterstrike (CA) Episode Air Dates and to stay in touch with Counterstrike (CA) next episode Air Date and your others favorite TV Shows. Add the shows you like to a "Watchlist" and let the site take it from there.